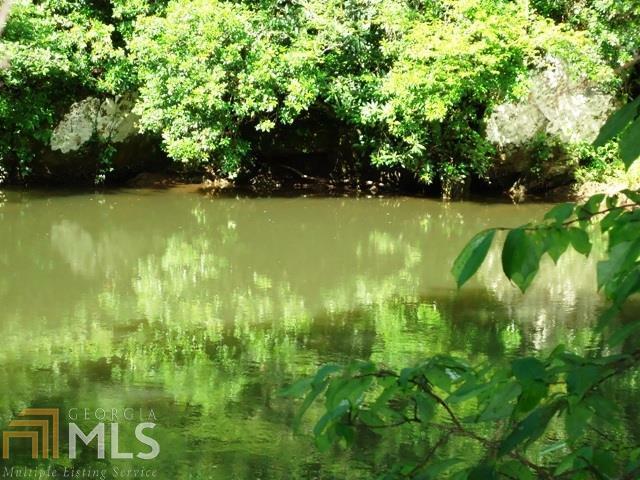 Want a gentle laying private river lot? This is it! 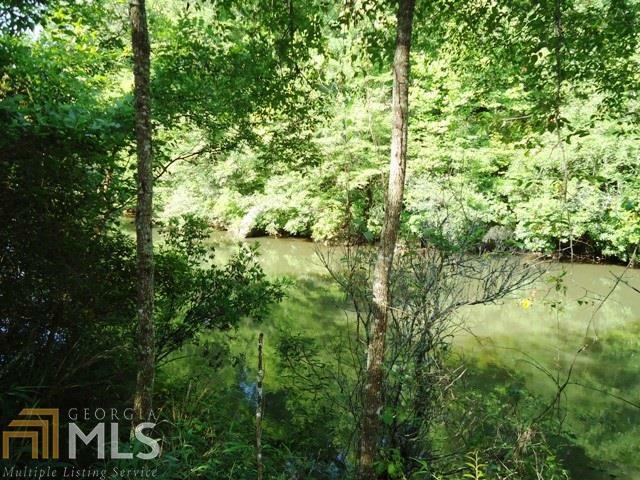 This Chattahoochee river lot is a special find and hasn't been made available since it's purchase back in the 80's until now. 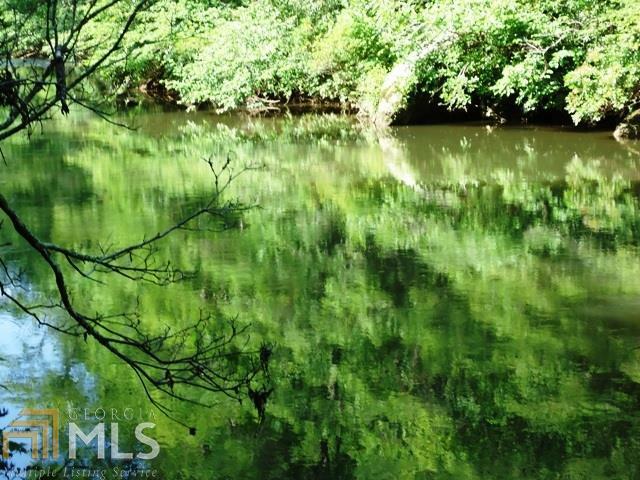 Property is located in Habersham county within the Chattahoochee Meadows community. 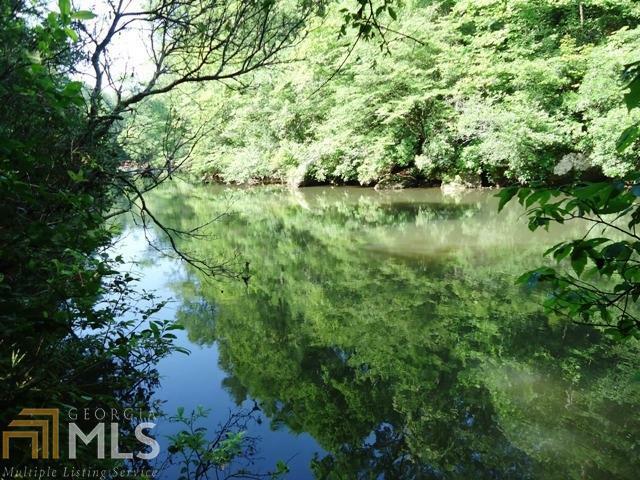 The 2.88 ac lot offers good privacy from neighbors and features mature trees, ferns, mountain laurel and a nice stretch of water with over 300' on the Chattahoochee river. Schedule your viewing today! Listing provided courtesy of Fain & Mitchell Properties Llc. © 2019 Georgia Multiple Listing Service, Inc. All rights reserved. Information Deemed Reliable But Not Guaranteed.